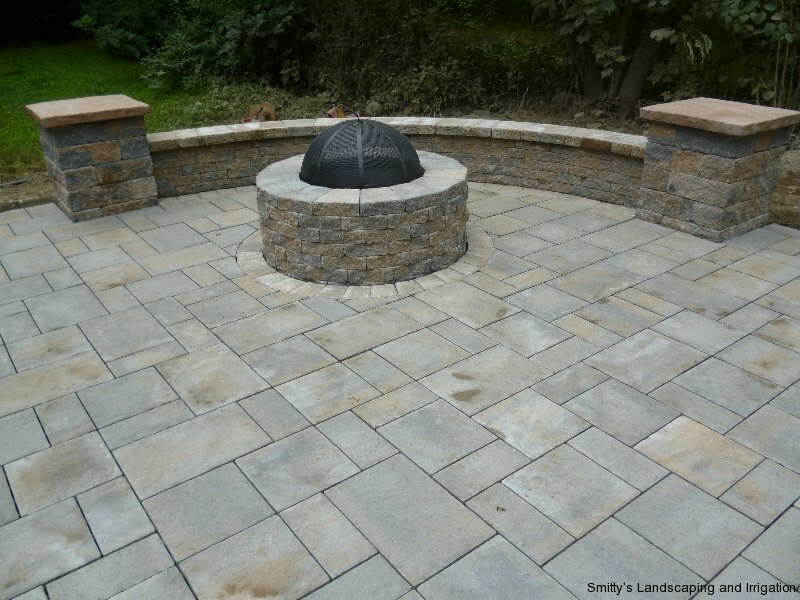 The patio is the living area in the landscape. 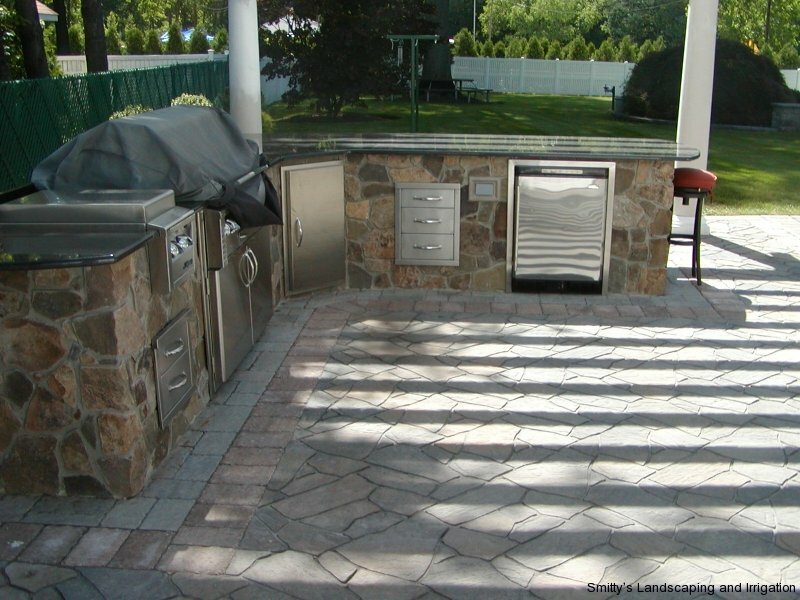 We choose the best materials to complement the style of the home and garden while making a functional space for barbequing, viewing the garden, watching the children play or just relaxing. 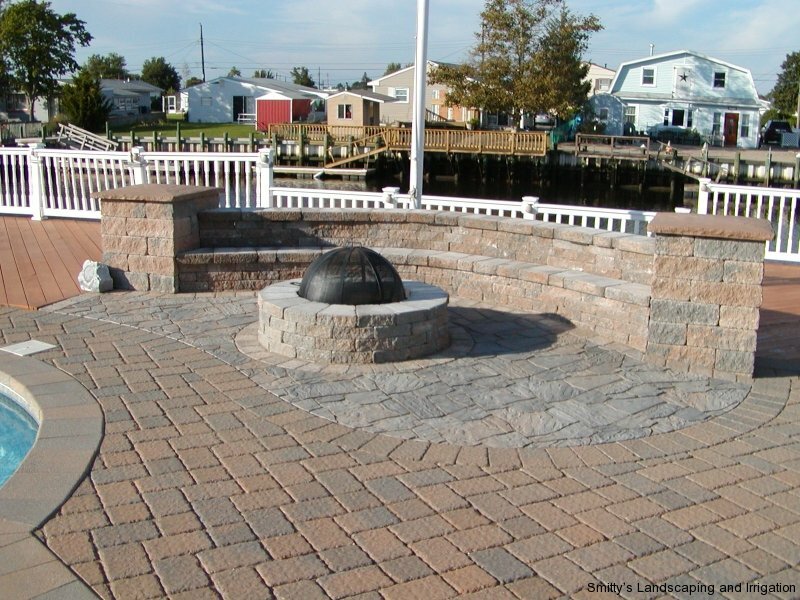 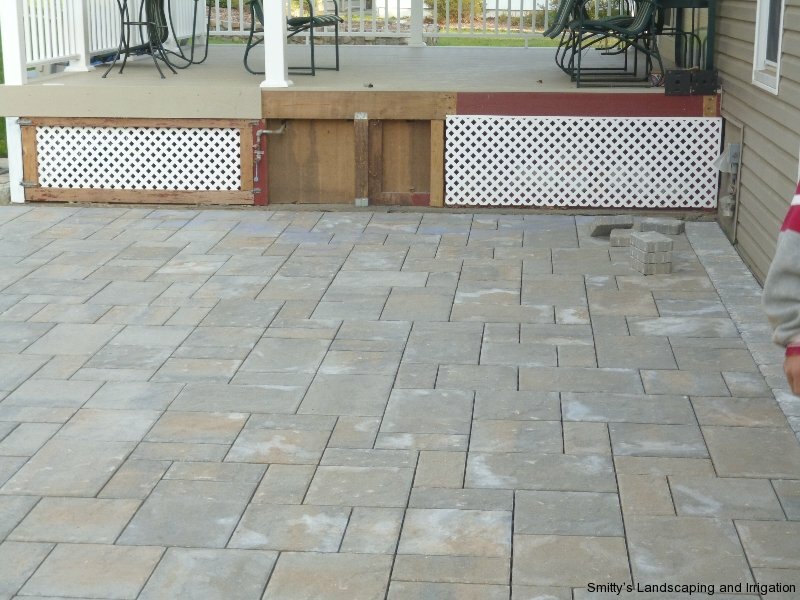 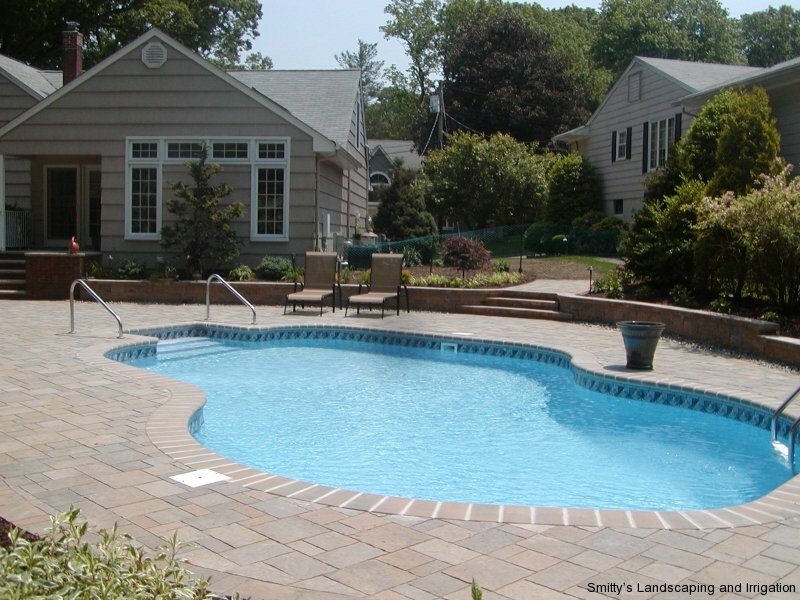 Choose from pavers, brick or natural stone to create an outdoor area that you can spend much of your time enjoying. 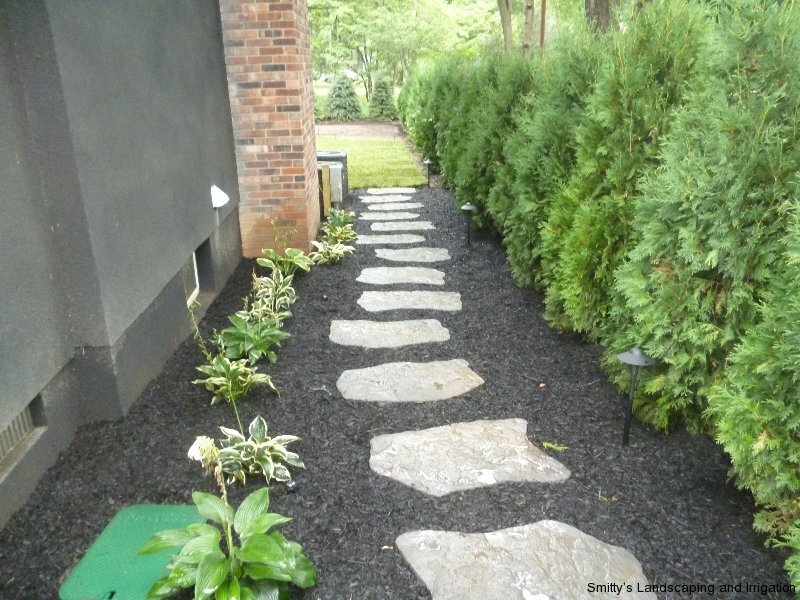 Pathways throughout the landscape help to create a relaxing and peaceful flow from one area to the next. 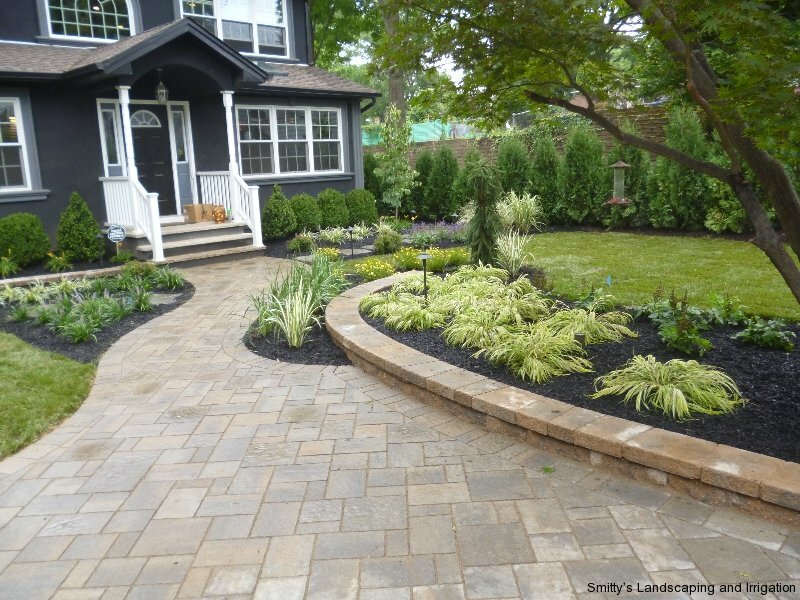 From the yard to the patio to the front of the home, beautiful paths are essential to creating a landscape with harmony and continuity. 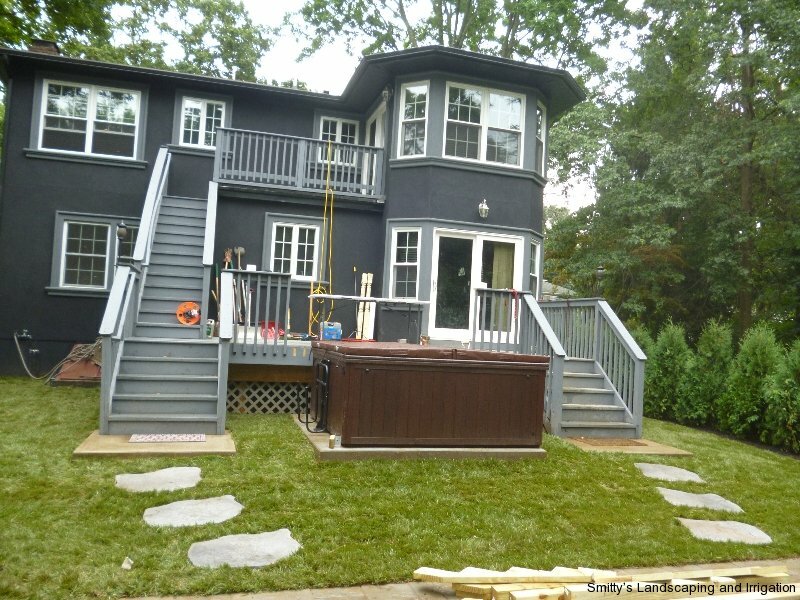 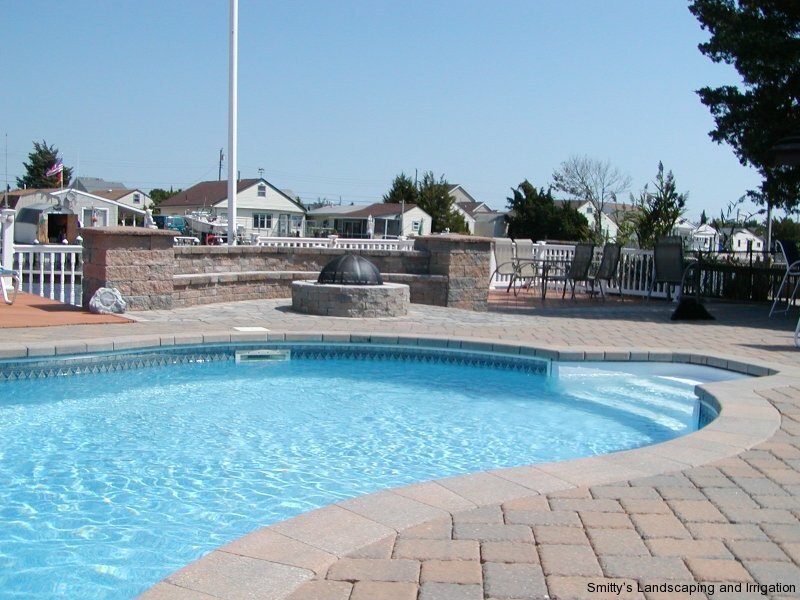 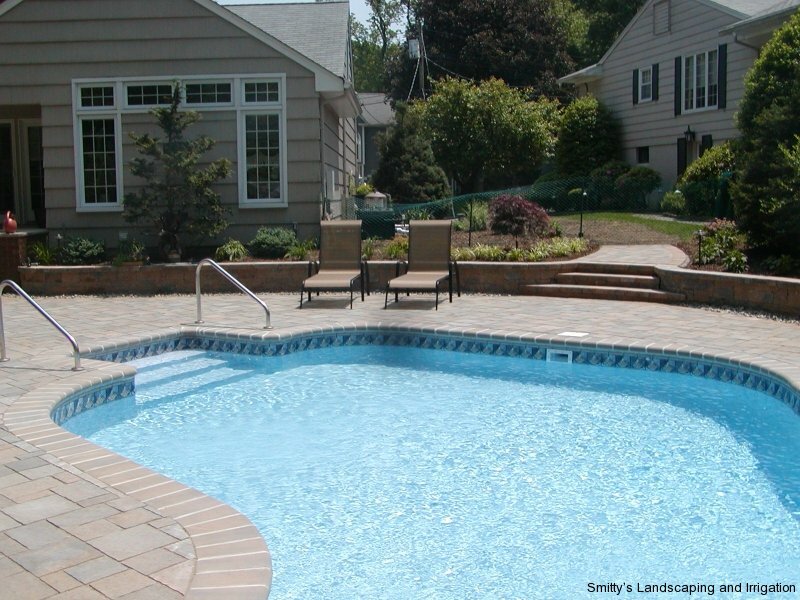 At Smitty’s Landscaping and Irrigation we consider all aspects of the landscape and create an outdoor living area that is both functional and beautiful. 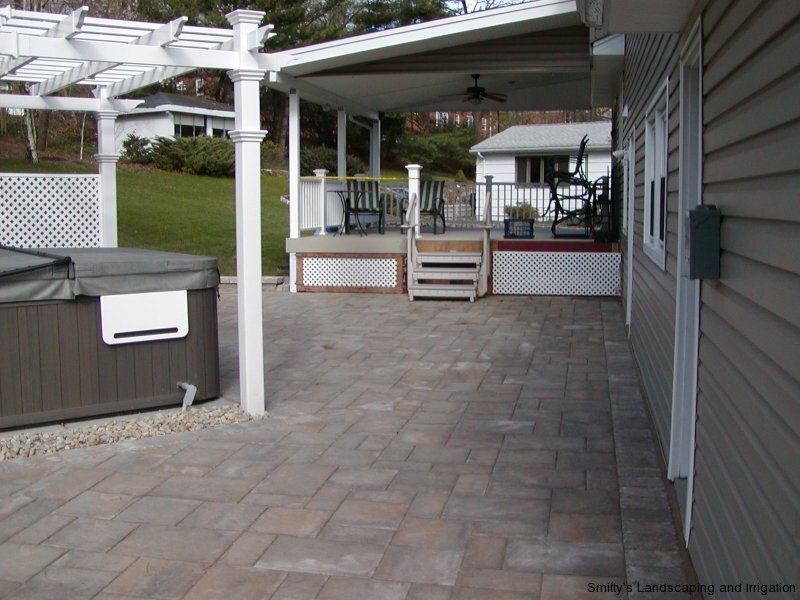 Paths and patios, in addition to plants, are essential for a complete and useful landscape.